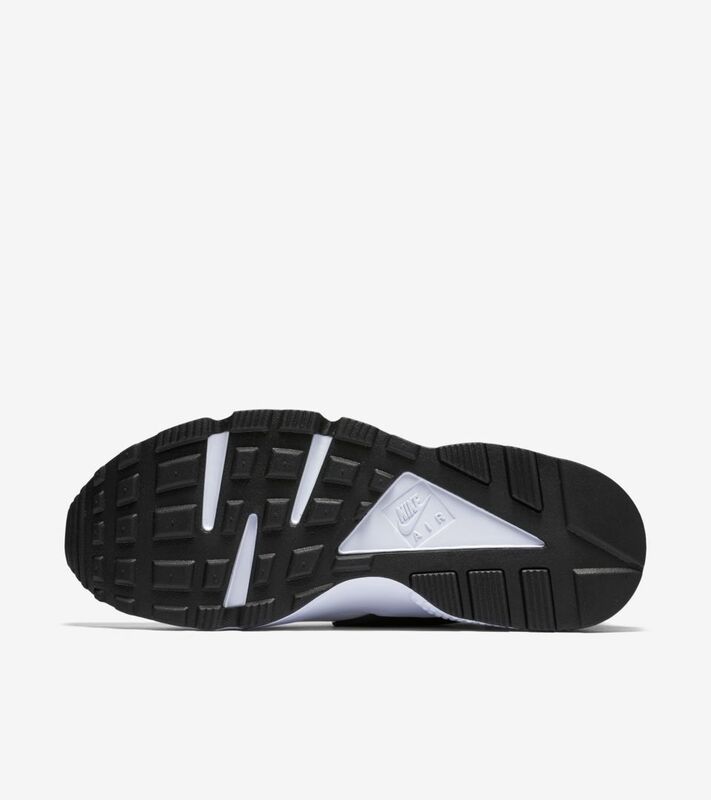 Have you hugged your foot today? 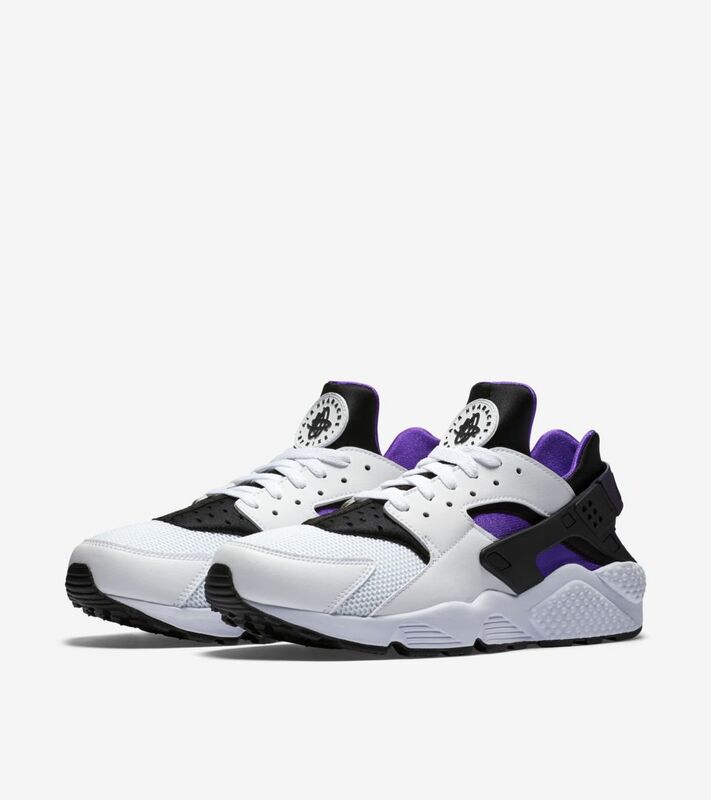 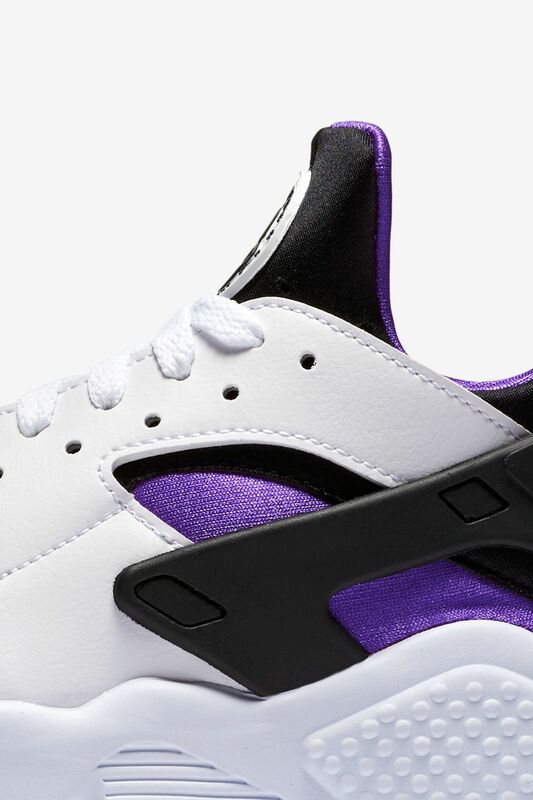 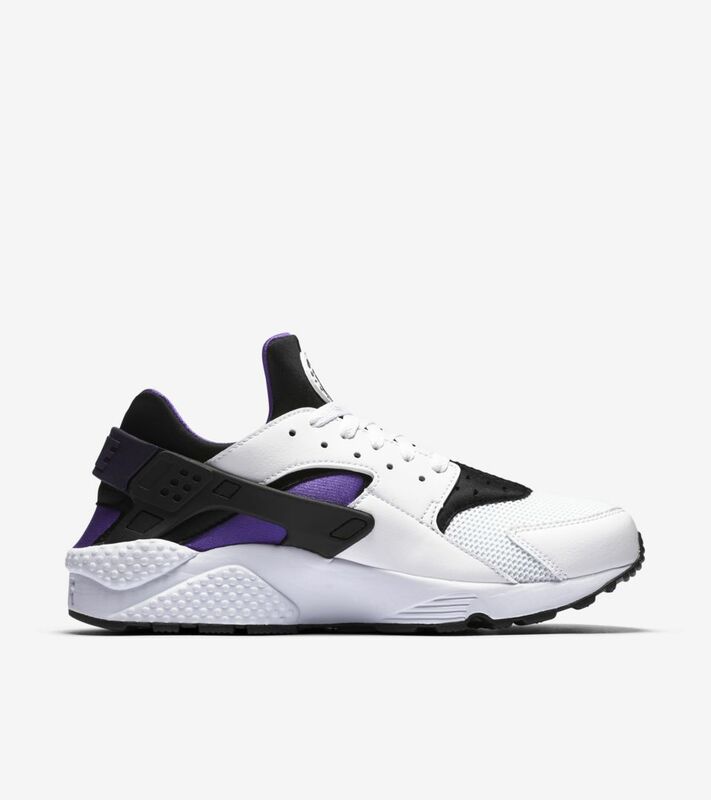 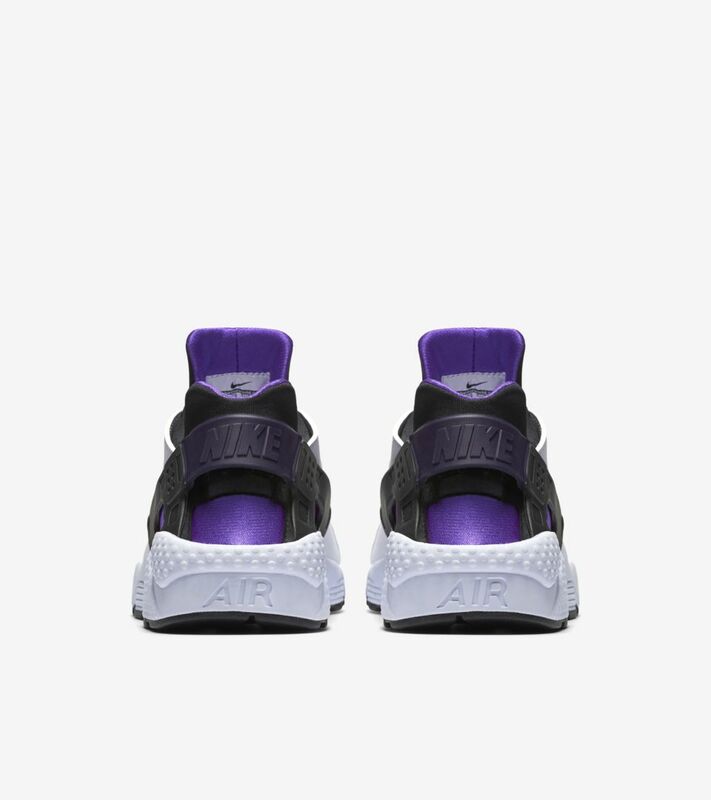 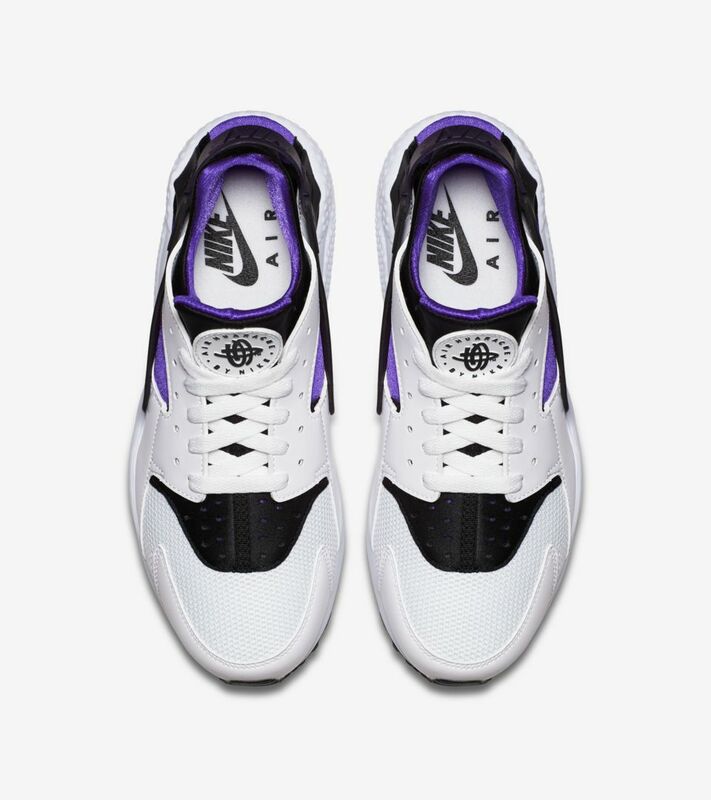 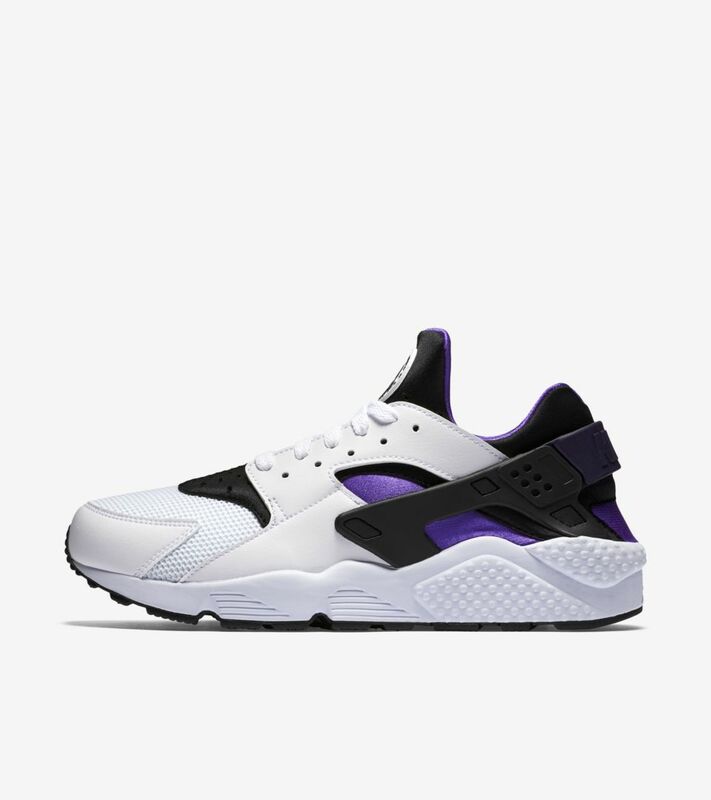 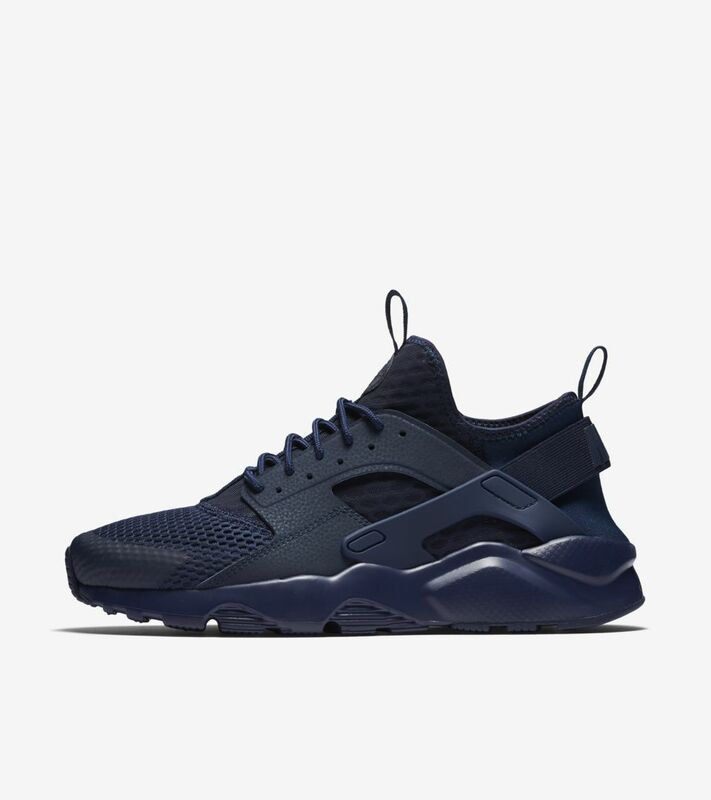 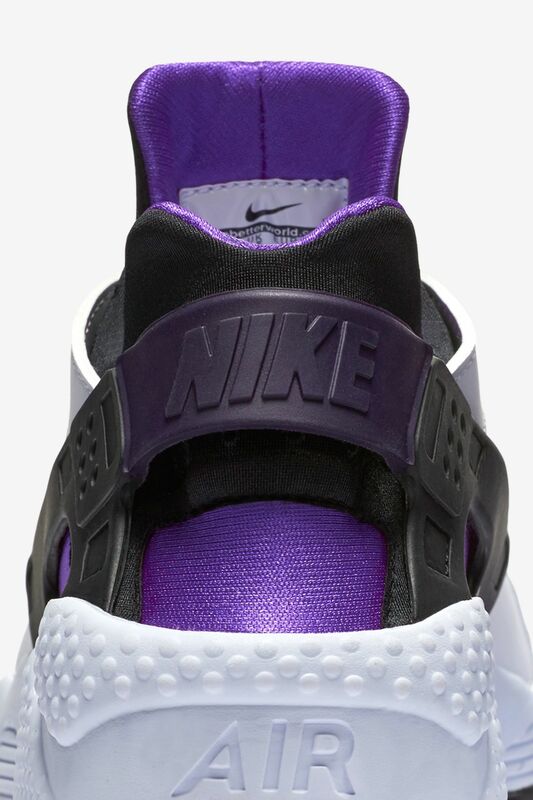 The Air Huarache remains a classic in comfort and design, and the style is back in its original white, black and purple hues just in time for the summer. 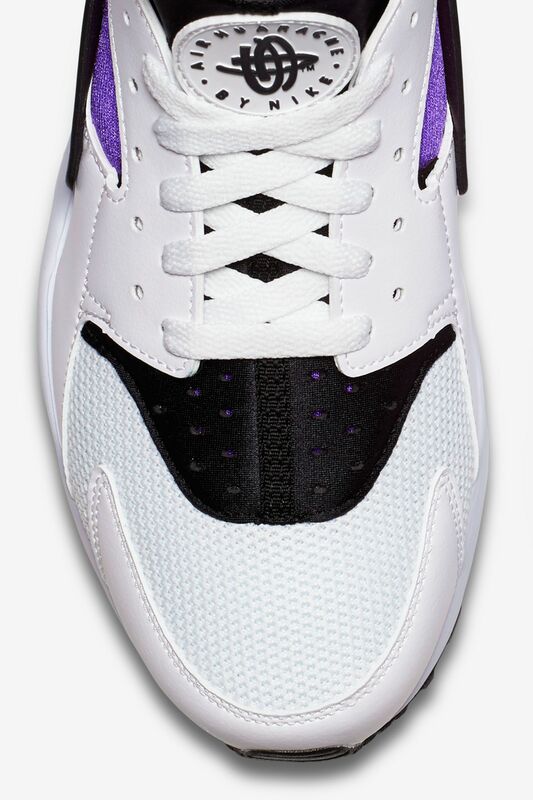 Lace up a heritage favorite that hasn't lost a step.